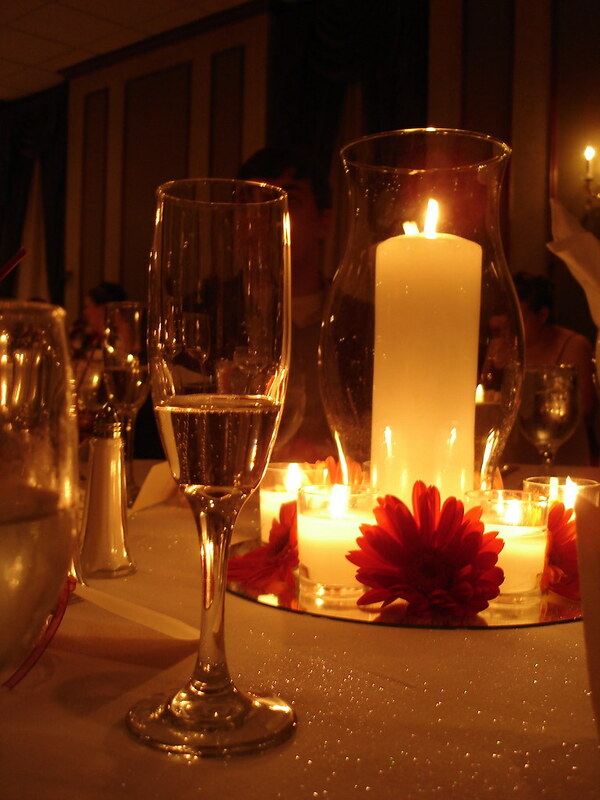 AVENUE VIET :: View topic - Our SIXTH Anniversary! YAY! Posted: Tue Mar 03, 2009 12:16 am Post subject: Our SIXTH Anniversary! YAY! Can you believe it? Hear ye, hear ye! This 2nd of March marks our SIXTH Anniversary! Would've have thunk? Six years ago, when X started EverythingViet, some naysayers predicted we wouldn't last one year, let alone two. Well, EV lasted two years, then morphed into AV. We've lasted five years now, seven if you count the two EV years. We wish to thank all our members and contributors for posting and for contributing financially. Several members, most of all Seed, were so generous at the last fund-raiser last year that we're set to run another whole year without asking for any more $$$ (or euros or whatever.) How great is that! So - Happy Anniversary to all of us, our thanks to everybody, old members and new. Let's celebrate!!! Posted: Tue Mar 03, 2009 12:33 am Post subject: YAY! Let's dance! Posted: Tue Mar 03, 2009 12:57 am Post subject: Hey, first things first! Before we even think of dancing, let's eat! Posted: Tue Mar 03, 2009 1:16 am Post subject: Oh Great! Happy Anniversary to us all, and especially to our awesome Mods! A toast to them! Posted: Tue Mar 03, 2009 2:45 am Post subject: Happy Anniversary! And many, many happy returns! Posted: Tue Mar 03, 2009 10:41 pm Post subject: Hey! Happy Anniversary! Six years! My God! How cool is that! Wishing you six times six more years, AV! Kudos to you all - to us all! Did you know that today is 3-3-9 (of course you do) and did you realize that "3" is the square root of "9"? Days like that only happen 9 times in a century. Last time was 2.2.4, next time will be 4.4.16. To make it even more interesting, this is AV's 6th anniversary. So 3 +3 = 6, and 3 x 3 = 9. If you believe in numerology, this can only be a good omen. Happy 6 years and 1 day! And warm congratulations to the Mods of this site for keeping it alive through hell and high water, heated arguments and long absences, spammers, technical difficulties and personality clashes. You guys and gals are the best. As part of a continuing effort to provide the highest quality service for our valued customers, your hosting account has been migrated to a new server that will provide you with increased performance and reliability. Please note that it can take up to 24 hours from the time the update was completed for any newly-published content to be visible on your Web site.DNS NOTE: Your account has been assigned the new IP address **.***.***.*. The A record of your primary hosted domain AVENUEVIET.COM has been updated. You must manually update the A record of any non-primary hosted domains not in your hosting shopper account to point to the new IP address. If hosted subdomains have been set up through the Hosting Control Center, their A records have been updated. If hosted subdomains have been set up outside your hosting shopper account, you must manually update their A records to point to the new IP address.If you need help modifying the A record of a particular domain, contact your domain registrar.All of your previously published content has been moved to the new server. LadyDragon: Is there anything we should do because of this change of server? X: Yes, we should celebrate with food and drinks because we're getting a faster server. Yeh. The Techie has spoken! Let's celebrate some more! 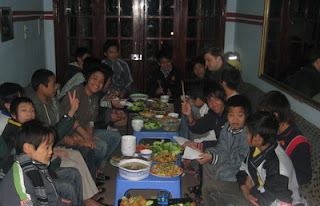 Maybe some of the other ladies will be kind enough to serve some nice VN food before we all roll under the table.